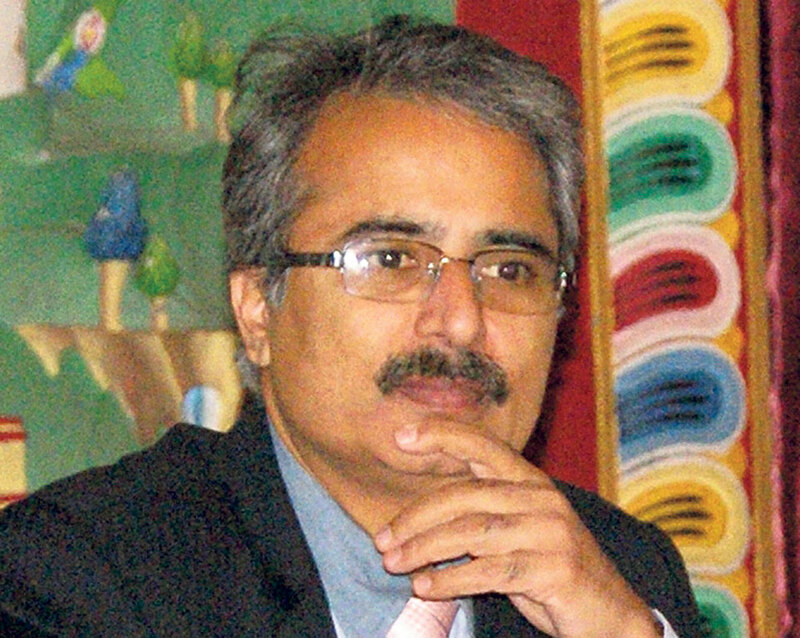 KATHMANDU, Nov 5: A renowned Indian cardiologist working at India's Medanta Hospital Dr Rajneesh Kapoor has said that cardiovascular diseases (CVD) are expected to account for 35 percent of all deaths in Nepal by 2030 given the exponential rise in risk factors responsible for the onset of heart diseases. Talking to the press in the capital, Dr Kapoor, who is a senior director, Interventional Cardiology at Medanta Hospital in Gurgaon, India said recent studies have shown that CVD is responsible for 1 in 4 deaths every year in Nepal. “In order to reduce the death rates in heart patients, we at Medanta have been and shall be the first to provide cardiac treatments with newer modern technologies,” he said. While stating that they have lately introduced new technology to treat heart patients, Dr Kapoor, who was here in Nepal for a workshop on complex cardiac procedures, said the use of Fractional Flow Reserve (FFR) technology prevents unnecessary stenting. “Another latest 21st-century technology called OCT assists in accurate placement of stents which means 100 % complete blood flow to heart hence increasing treatment efficiency by 5 times. It is also very useful in treating patients where bypass surgery is risky,” he further said.